To address the issue of creating a cost effective reward and recognition program with impactful rewards, Maritz Motivation Solutions and global digital agency Brandmovers have collaborated to develop 3Cheers, an online recognition and rewards program for companies of all sizes. The self-service program helps to better engage employees through meaningful recognition and rewards. 3Cheers offers purposefully chosen rewards and allows companies to: create personalized points-based motivation programs; offer choices for employees when choosing their own reward, gift card, or experience; learn about best practices through recognition and rewards; and become a part of a great community of companies focused on improving employee engagement. 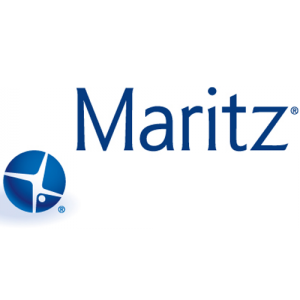 Maritz Motivation Solutions has based 3Cheers on a science-based platform for determining the meaningful design of motivation initiatives. The program works to simplify the process of motivational giving while freeing businesses from the burden of long-term contracts, fees, and IT integration.